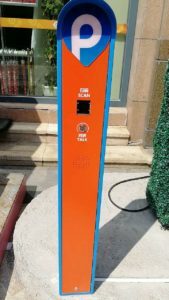 LV4500L Bar code Scanner Widely used in Parking Lot – Shenzhen Rakinda Technologies Co., Ltd.
LV4500L is a bar code scanner that specially designed using for parking lot due to its long time distance scanning bar code scanner, around 17cm -35cm, as its camera is longer than others. When the driver want to get access, he can hold the smart phone with 2D QR code that displayed ,then outside of the car window and let QR code up of LV4500L scanner .It highly reduce labor fee and improve work efficiency. 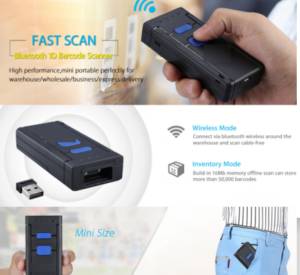 LV4500L is bar code scanner engine that can be embedded into any device and also can plug and play.LV4500L QR Code Reader is good at reading both printed and mobile phone screen 1D 2D bar codes. 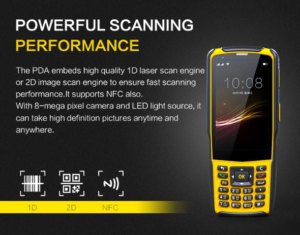 And it has feature that Industrial Design, Instant Reading and decoding , high sensitivity and Durable enclosure. 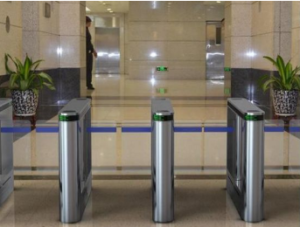 All its features that decide its wide usage, such as Self-service Kiosk, Payment Terminal, Turnstile, Parking Meter, access control system, ATM, etc. Packing Lot is just one case that it apply mostly. One of our customer from Germany bought one sample for testing in Parking Project. He informed us that it make him very impressed as its scanning precision. He also bought prototypes but experience is totally different. Some products in the market although their appearance looks same but inside is totally different. For camera lens we used industrial lens, instead of commercial lens so that it improve scanning precision and when QR moves, there still can scan bar code. And one more thing its lens length, considered some customer will request that put one glass on the surface of bar code scanner, and there will be distance when driver sit on the car then put QR code on mobile phone to scan. Shenzhen Rakinda Technology Co., ltd research and develop products from customer experience and modify some products, not matter size or some key parts. All this design is very humanized from people experience. Has a wide range of customer base and industry reputation, to achieve the city card applications and urban bus intelligent scheduling management.RAKINDA engaged in barcode technology research and development for more than 18 years, we have a mature R & D team and overseas markets, we can help you quickly and easily realize unattended dream.